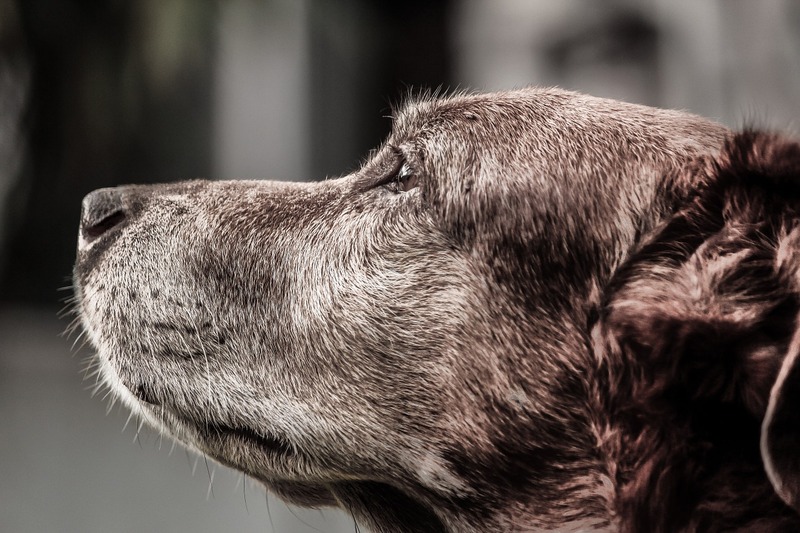 Making the euthanasia experience perfect from beginning to end should be the goal of every veterinary team. There is so much more to it than just giving an injection. If that is all it took, we’d all be top notch. The truth is, there are so many factors that go into the perfect euthanasia, for both the caregiver and the pet. 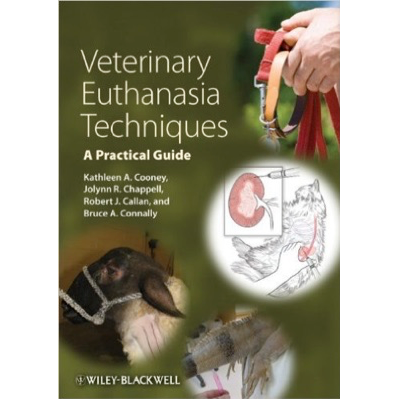 I am a recognized expert in companion animal euthanasia and look forward to helping you hone your own skills to achieve beautiful passings every time. 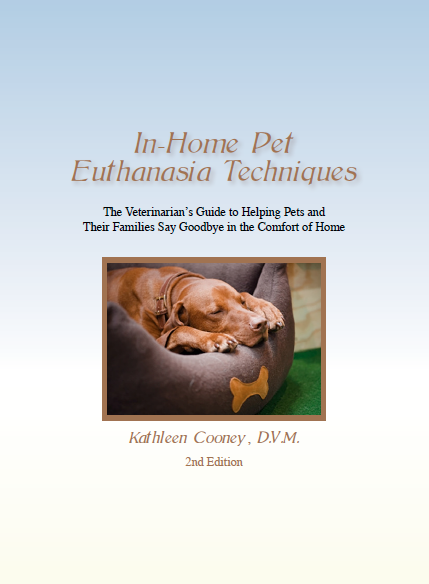 Learn more about my euthanasia training books here.